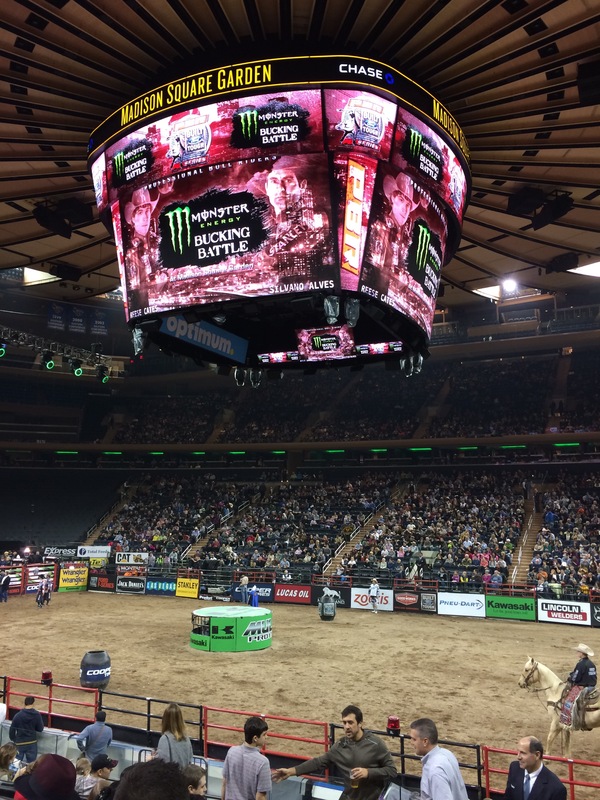 January 20, 2015 advertising, branding, UncategorizedFord, monster, pbr, StanleyRandi Priluck, Ph.D.
Today I attended a giant marketing event in Madison Square Garden. 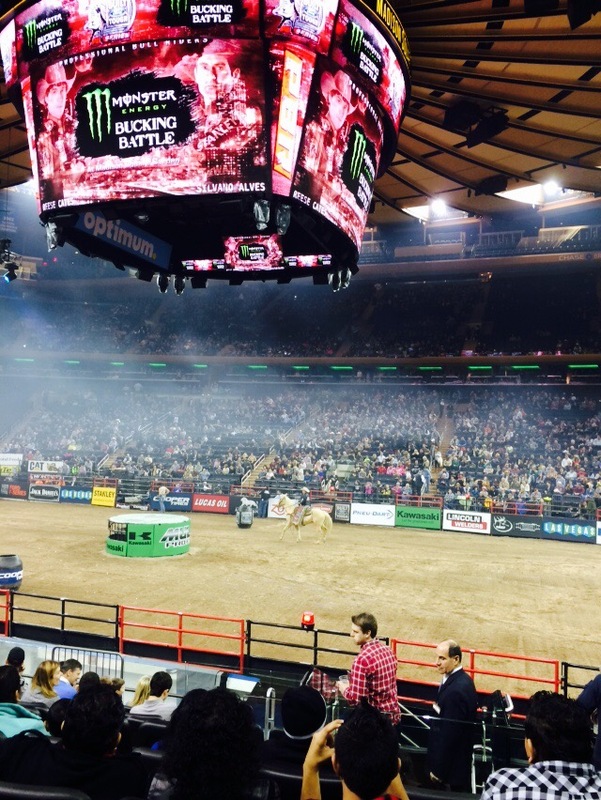 It was the Professional Bull Riders competition. I had thought I was going to see mechanical riding, but it was the real thing. After my initial shock over the animals used for this purpose and the danger for the participants, I marveled at the marketing genius. The event was fast moving- less than 8 seconds per most rides, quick set up with 4 bull pens and an entertainer named Flint. Lots of music and fan engagement, prizes to win and encouragements to Tweet. Ford sponsors so there is a Ford truck in the arena and lots of others. At one point a contestant had to guess the total value of a video shopping spree at a Bass Pro store. Another lucky dancer won a Stanley tool set. Though the live event was well executed the PBR could do better. First, three letters for your name makes for difficult branding. I, at first thought Pabst was sponsoring. Bucking Bulls is better. Next, the mobile site needs work. I pulled up info from 2008. If the site was better the PBR could leverage mobile for more fan engagement during the event and build more social opportunities. Some of those photos are perfect for Instagram. I heard fans talk about knowing each other from Facebook. However, as Facebook limits posts to fan newsfeeds a good mobile PBR site could host social fans. And this is no Bull. 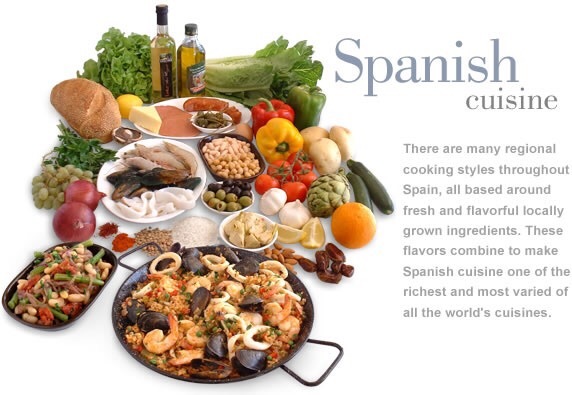 January 13, 2015 ecommerce, metrics, Uncategorized#analytics, Google, La TiendaRandi Priluck, Ph.D.
LaTienda, a brand of Spanish specialty foods used Google Analytics to determine whether shipping costs affected retailers’ likelihoods to abandon their shopping carts due to the shipping costs. After segmenting customers by region, La Tienda determined that stores from Region B were 48% less likely to complete the purchase than those in Region A, in which shipping costs were lower. As a result La Tienda implemented flat rate shipping for Region B and completed transactions increased 70%, while conversions did not change in Region A. The full case is available from Think Google. I use these cases in my courses to illustrate the importance of making informed decisions. January 6, 2015 advertising, brandingGladeRandi Priluck, Ph.D. This week I was in the Bed, Bath and Beyond store near the location of Glade’s pop up. Guess what? Nothing! No signs for Glade, no displays and no products. What happened to those carefully crafted feelings that could have carried over to the store level? I would argue that it would have made more sense to run a smaller version of the campaign in stores aimed at home shoppers, rather than the people walking on 14th Street in Manhattan. That’s why social media marketers must think about integrated campaigns, not just magic. January 6, 2015 advertising, global, social mediacontests, India, Pepsi, social mediaRandi Priluck, Ph.D.
India is a popular market for contests. For example, Pepsi’s Lay brand of crisps ran the “Guess Whose Flavour” campaign with 6 famous cricket players. Through Facebook or a scanable QR code on the package, the contest asked contestants to figure out which cricket player, MS Dhoni, Rohit Sharma, Yusuf Pathan, Chris Gayle, Adam Gilchrist or Kevin Pietersen, created each new flavor. The winners won a trip for two to Sri Lanka for a cricket match. 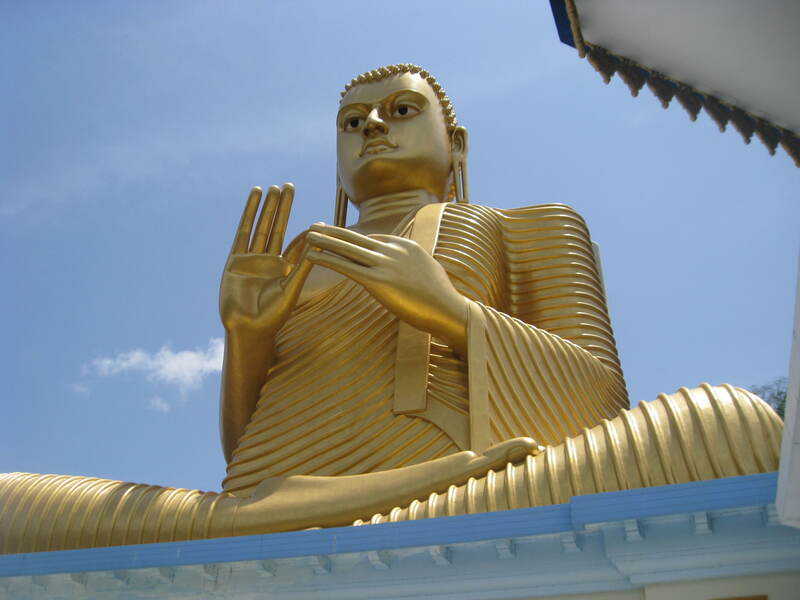 Sri Lanka is a beautiful tropical island on the southern tip of India – quite a nice reward.